MIXTAPE: Barry Bondz - "Redemption"
The new highly anticipated album from Newark's own B. Bondz. Through his progress in the last year, Bondz falls into the latter. Linking with Game Beats again, the two provide more great music for you to vibe to. 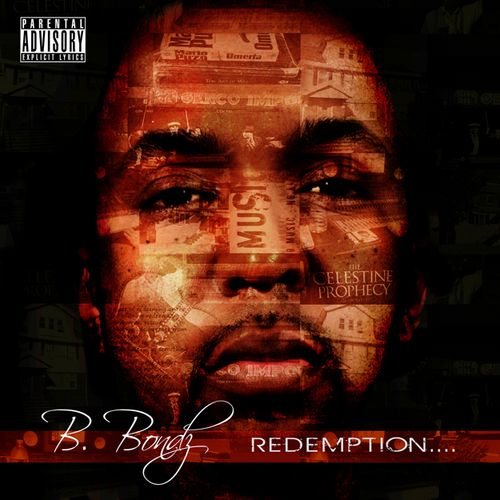 Redemption features that classic B. Bondz sound with assistance from Vertical Jones, Aviator Cross, Jarell Perry, Brian Gibbs, B-Lo, Goldie, Game Beats, Shakira Atily, Obliq & The DoughboyProject.